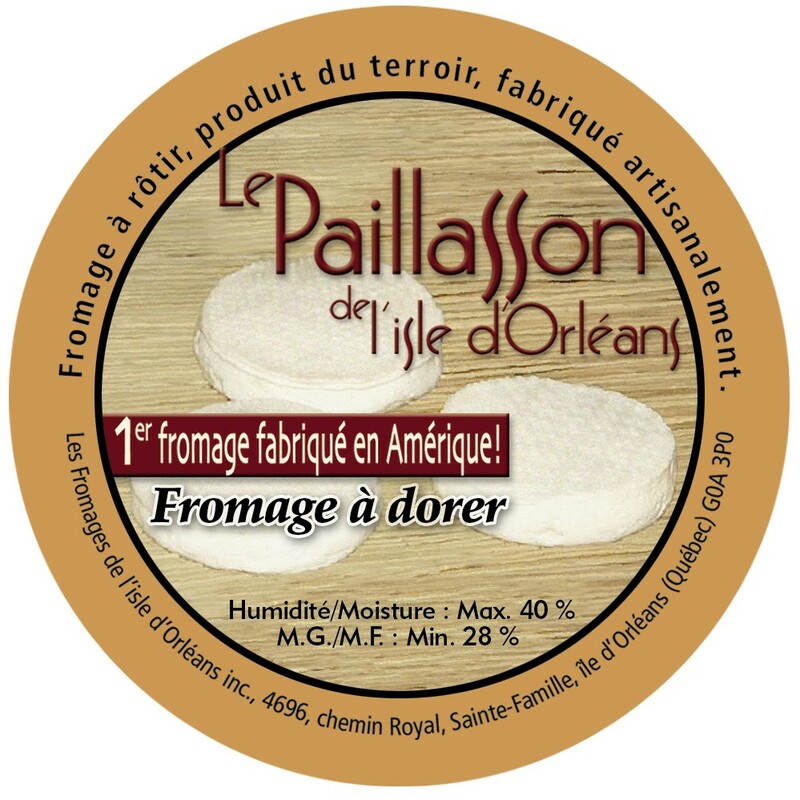 Holy Family – Discover a local product, cheese from the Isle of Orleans, the first cheese made in America! Home costumed, covered terrace to enjoy the cheeses of the Isle of Orleans and in other regions of Quebec. In the store of the cheese, you will also find an impressive variety of products such orléanais terroir: pâtés, rillettes and terrines, small processed fruit (butters, jellies, jams, spreads, syrups), pickles (pickles, ketchup, mustard) vinegars and salad dressings, maple products, honey, gift packaging, etc. It is also available in the spruce house beer. Cheese shop open every day 10 a.m to 6 p.m mid-June to early September, and 11 a.m to 5 p.m until mid-October.